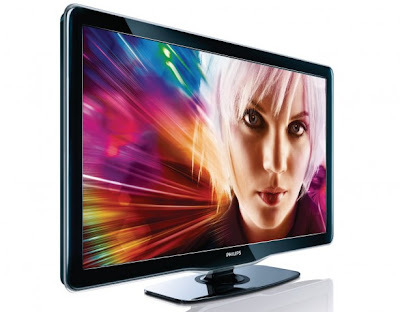 Technology Services of Iowa, LLC: 40" Philips LED HDTV $150 off!!! Now at Kalona RadioShack ! 40" Philips LED HDTV $150 off!!! Now at Kalona RadioShack ! Have the best Super Bowl ever with Kalona RadioShack and get $20 gift card for JW's or $40 off a recliner at Hopf Furniture with any 40" or bigger HDTV!!!! $150 off this Philips HDTV!!! Internet @TV with access to Netflix, Facebook and more! 4 HDMI inputs, USB playback, PC Input, SRS Surround Sound, Divx playback and more! Stop by today and let us help you get all you can from all your technology !